Read . . . . .‘sinful’….. mentioned in the Holy Bible (KJV) . I am no preacher, but, am a prime sinner and living in this world in HIS mercy. 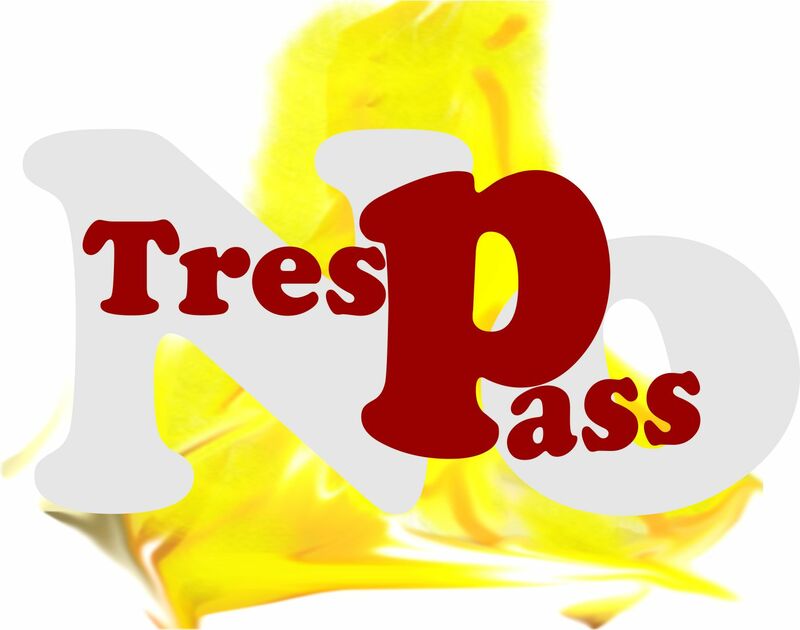 For a sinner like me too, when I read “The Holy Bible” KJV, the following verses were given in the context of “trespass…es…”. and Jacob answered and said to Laban, What is my trespass? and now, we pray thee, forgive the trespass of the servants of the God of thy father. And Joseph wept when they spake unto him. and whom the judges shall condemn, he shall pay double unto his neighbour. and the priest shall make an atonement for him concerning his sin. one for a sin offering, and the other for a burnt offering. he hath certainly trespassed against the LORD. in the day of his trespass offering. and it shall be forgiven him for any thing of all that he hath done in trespassing therein. and the blood thereof shall he sprinkle round about upon the altar. the priest that maketh atonement therewith shall have it. unto the door of the tabernacle of the congregation, even a ram for a trespass offering. and the sin which he hath done shall be forgiven him. and give it unto him against whom he hath trespassed. whereby an atonement shall be made for him. because his separation was defiled. shall be most holy for thee and for thy sons. and there was a plague among the congregation of the LORD. because ye sanctified me not in the midst of the children of Israel. and wrath fell on all the congregation of Israel? and that man perished not alone in his iniquity. now ye have delivered the children of Israel out of the hand of the LORD. then ye shall be healed, and it shall be known to you why his hand is not removed from you. 1 Samuel 6:4 Then said they, What shall be the trespass offering which we shall return to him? for one plague was on you all, and on your lords. and send it away, that it may go. and evil hath not been found in thee all thy days. was not brought into the house of the LORD: it was the priests’. but, my lord the king, are they not all my lord’s servants? why then doth my lord require this thing? why will he be a cause of trespass to Israel? and ye shall not trespass. and wrath came upon Judah and Jerusalem for this their trespass. neither shall it be for thine honour from the LORD God. and there is fierce wrath against Israel. this is that king Ahaz. who therefore gave them up to desolation, as ye see. behold, they are written among the sayings of the seers. but Amon trespassed more and more. yea, the hand of the princes and rulers hath been chief in this trespass. for we cannot stand before thee because of this. and have taken strange wives, to increase the trespass of Israel. and being guilty, they offered a ram of the flock for their trespass. and the hairy scalp of such an one as goeth on still in his trespasses. because they have committed a trespass, saith the Lord GOD. and will plead with him there for his trespass that he hath trespassed against me. and doeth according to all the abominations that the wicked man doeth, shall he live? and in his sin that he hath sinned, in them shall he die. in that they have committed a trespass against me. and gave them into the hand of their enemies: so fell they all by the sword. to slay thereon the burnt offering and the sin offering and the trespass offering. and the trespass offering; for the place is holy. and every dedicated thing in Israel shall be theirs. that they bear them not out into the utter court, to sanctify the people. because of their trespass that they have trespassed against thee. if ye from your hearts forgive not every one his brother their trespasses. I repent; thou shalt forgive him.